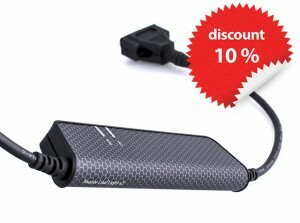 Cheapest CAN-USB interface even cheaper - MACH SYSTEMS s.r.o. 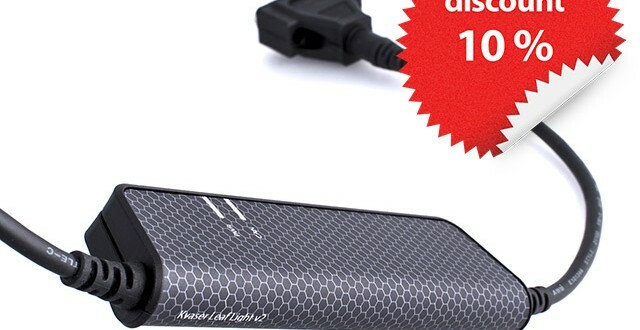 Due to an upcoming CAN FD conference in Prague, the most-selling Kvaser Leaf Light HS v2, the cheapest interface between USB and the CAN bus, is offered at a bargain price! During the period from September 14th 2015 to October 9th 2015, the interface is offered with a 10 % discount. Contact us at info@machsystems.cz for quotations. Kvaser Leaf Light v2 has a galvanically isolated CAN channel and hence is robust enough for automotive, rail, avionic and automation industry.